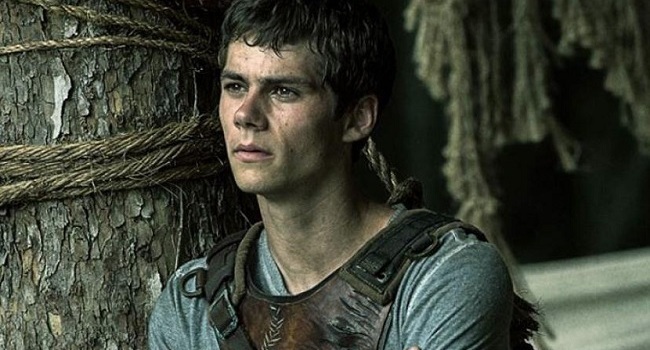 Dropped in “The Glade”, Thomas (Dylan O’Brien) finds himself unsure of who he is or why he’s been sent to spend eternity in a field surrounded by a labyrinth in The Maze Runner. When curiosity gets the best of him, he becomes a runner and finds a way out of the maze. Little does he know that his adventure is just beginning.